After Watching the New England Patriots win yet another championship in Superbowl LIII, I got to thinking about what makes a Pro – a Pro. 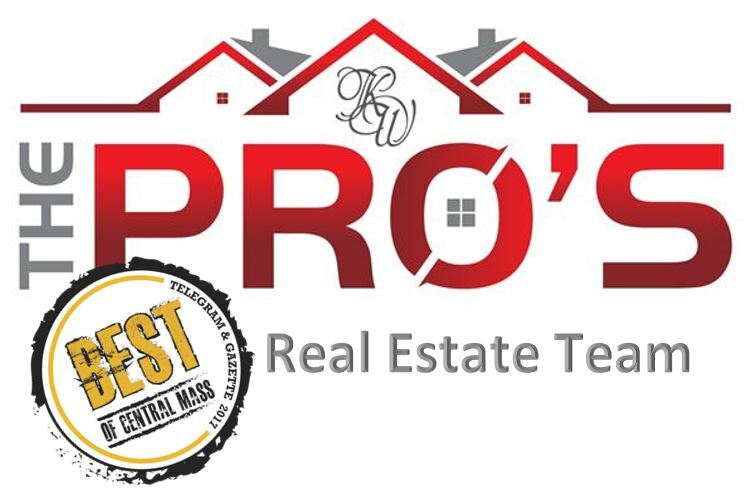 Since I am one of the the Pros at The Pro’s Real Estate Team, I figured it might be a great topic to add to our growing website. Here is my bullet pointed list of 6 things that make you a Pro and come out on top no matter what industry you play at. Own your mistakes and celebrate your wins. Either way you need to be responsible for your actions and your outcomes! Those who succeed at a high level look for their role in all problems and solutions. If you are blaming and pointing fingers you may be running in victim mode and victims are not PROS. You must do what it takes to succeed, and you must hold yourself to the standards you set. If you are struggling to do it alone then find a tribe, hire a coach, or surround yourself with other high-minded team members. Integrity plays a large part in Accountability. If you say your going to do something, do it for goodness sake. Stay in the student zone. Some call it : beginners’ luck. Do not ever assume you know everything- you don’t! Stay in curiosity in all things. Seek first to understand. Beginners don’t have luck because they have a severed rabbit foot in their pocket, they have luck because they don’t know what they don’t know and do exactly what others tell them to do out of ignorance. Once the beginner starts to feel like they may know better the “luck” they once had seems to have evaporated. Always be Learning! Know what you and know what you don’t know and know the difference. People who are the best at what they do know they can not always know everything. They commit to developing themselves through their curiosity (see above) and focus on what needs improvement. It takes 10,000 hours of practice to master something- 10,000 hours. That means If you practiced one thing every day for 8 hours, 7 days a week you wouldn’t have mastered for 3.5 years. For most people 10,000 hours will take more like 10-15 years. And even that is with pure focus. Commit to mastering yourself, understanding yourself, and growing from a personal and professional perspective. Even if you don’t master it, you will definitely come out a PRO at most it! Think outside the box. Think inside the box. Make it look like you are thinking outside the box while you are actually doing activities that are clearly inside the box. People will say “Wow! How did you do that.” And you will know that you just did the basics, built the foundation, and follow the path others blazed before you. And some day when you get that foundation stable, you get to play at another level. You get to try things you’ve never tried before. Take risks you have never taken before. Sometimes creativity is doing things the way someone else has successfully done and in your own way. Leaving your creative mark on the world. Rivalry can be a good thing. And there is one big trick to competing. You must remember who your competition is. And it is always the same person. It’s you! You can never really be better than that other person or that other team, can you? No because you can never be inside their head, or their pep talks, or their trainings. You can however understand yourself. You know your numbers you know your abilities and you can track that. Every time you train to be better, beat your last set of stats. If you continue to improve upon yourself competition outside of yourself will disappear. 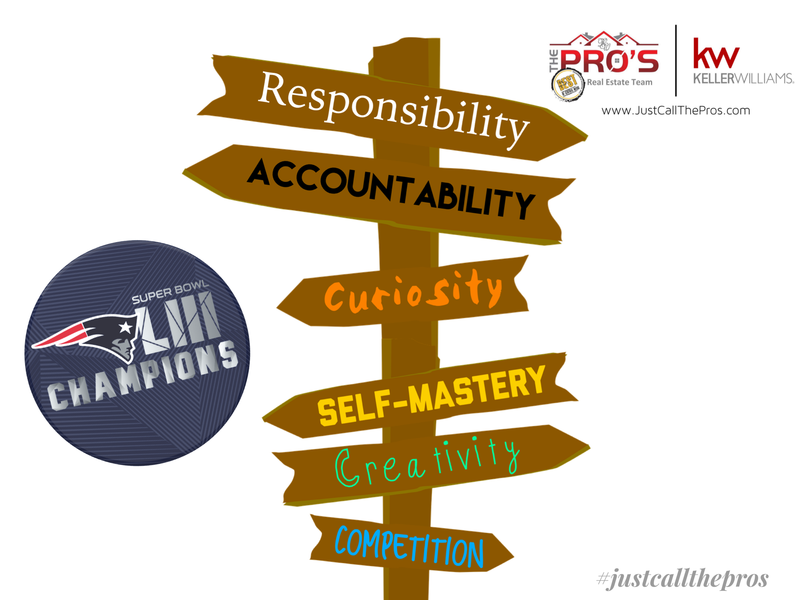 Just like the Patriots, people may hate, not because you compete but because you DOMINATE. Becoming the best at something means beat your old self, yesterday’s you, every day. This is how you become a PRO!!! !